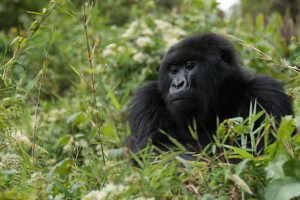 At Travel Beyond, we believe your trip should be designed just for you, not for the masses. Our travel consultants create a custom itinerary for each client, offering recommendations for places and experiences that best fit your style. 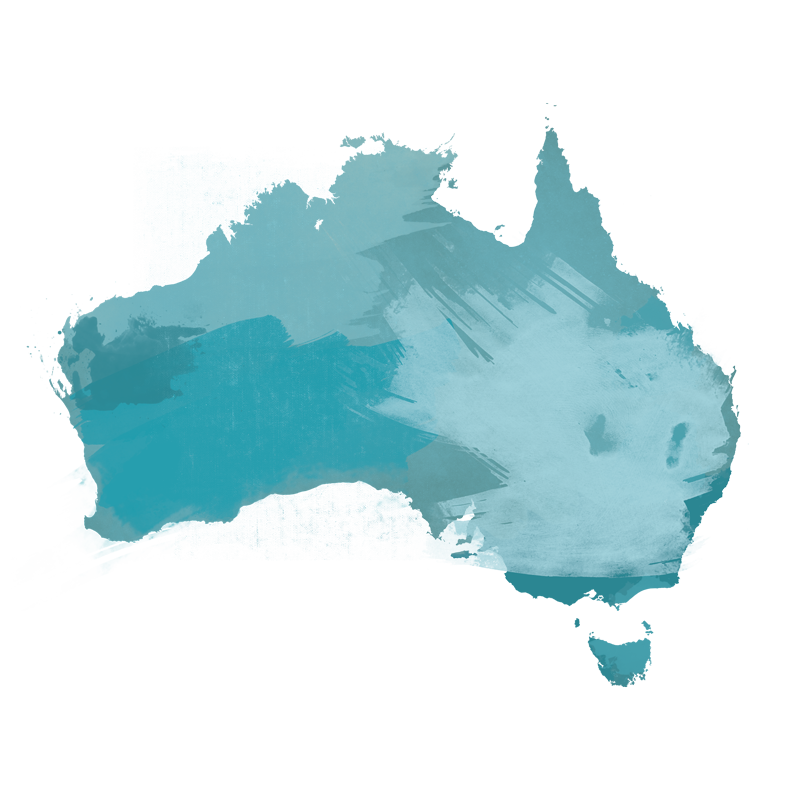 The itinerary below was planned for a past client, but we’re sharing it for travel inspiration and as an example of what a trip to Australia might look like. Let us know when we can design a trip just for you! G’day and welcome to Australia! 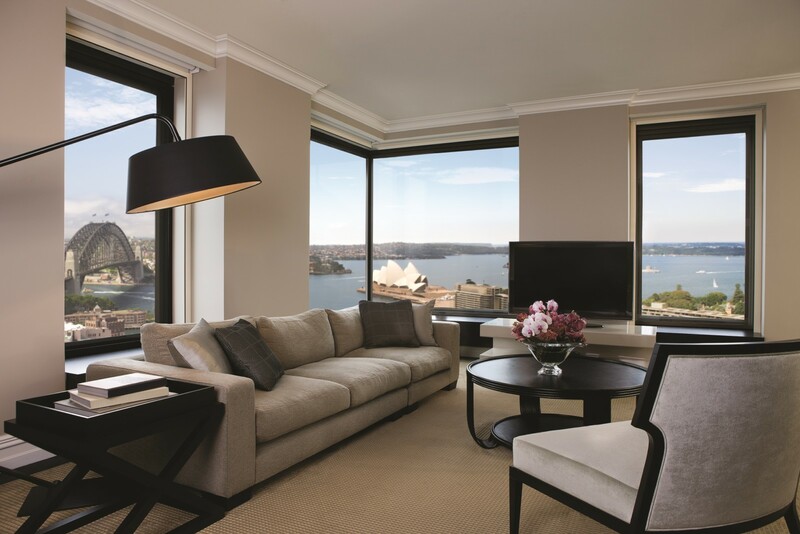 Upon arrival in Sydney, you will be met by a Travel Beyond representative for your private transfer to the Four Seasons Hotel Sydney, where you will spend four days. Enjoy the remainder of your day at leisure. 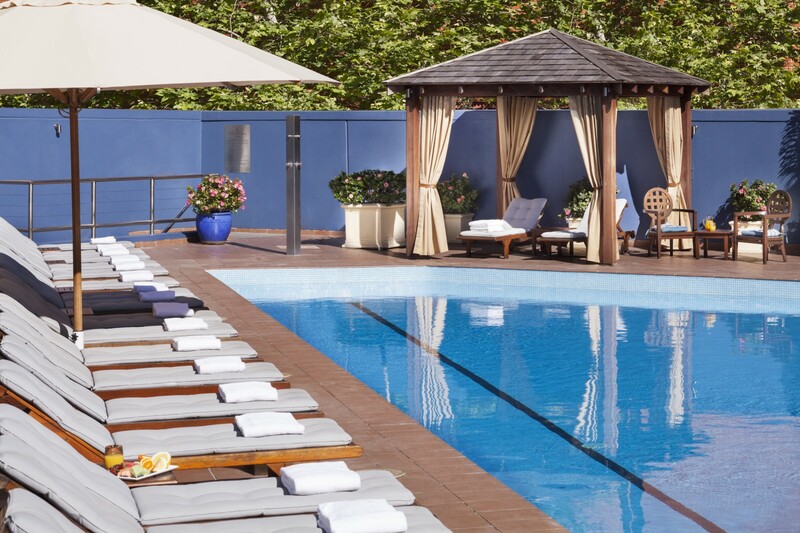 This morning after breakfast at the hotel, enjoy your day at leisure to explore the magnificent city of Sydney! Sydney is the vibrant, shining star of the Southern Hemisphere, and there is much to do in this cosmopolitan city. 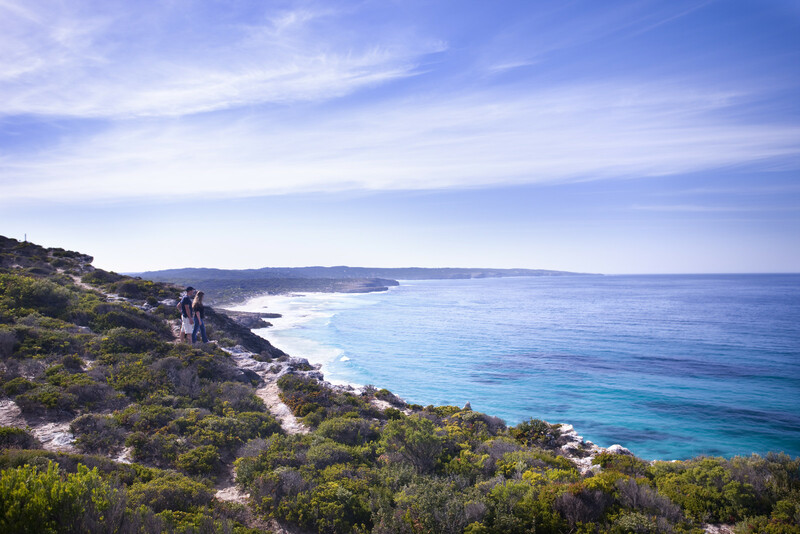 Soak up Sydney’s gorgeous harbor, seductive outdoor lifestyle and great natural beauty. Kayak under the Sydney Harbor Bridge or wave at the Opera House as you ride a ferry across the harbor to Manly’s waterfront. Stroll through Hyde Park or select from the range of international cuisine at the MLC Center or Pitt Street Mall. Visit the Sydney Aquarium and Wildlife Park, take a ferry across Sydney Harbor to Taronga Zoo or explore Sydney Tower’s famous 360’ viewing platform. Lose yourself in the cobblestone cul-de-sacs of The Rocks, Sydney’s oldest neighborhood, or in the markets, boutiques, cafes and pubs of Paddington. As well as a world-famous harbor and more than 70 sparkling beaches, Sydney offers fabulous food, festivals and fun. This morning, you will make your own way to the Sydney Harbor Bridge for your Bridge Climb. Your guided bridge climb takes you along the outer arch of the Bridge on catwalks and ladders all the way to the summit, 440ft above Sydney Harbor. In climb groups of up to 14 people, you will be led by one of Bridge Climb’s professional climb leaders on an adventure of the world’s most recognizable Bridge. The steady incline to the summit leaves you free to focus your attention on your Sydney experience, with 360-degree views of Sydney, including east to the Sydney Opera House, west to the Blue Mountains and the Harbor city surroundings. Climbing during the day with the city buzzing around you has an energetic, vibrant feel. When you reach the top you will have a sense of achievement that you will remember forever – you’ve conquered an Australian icon recognized all over the world! Following your excursion, you will make your own way back to your hotel. Enjoy the remainder of your day at leisure. This morning, you will make your own way to Darling Harbor where you will board a yacht for your sailing experience in Sydney Harbor. See the sights of Sydney Harbor on board, where you can be part of the crew, take the helm, work on the grinders or simply sit back and enjoy the ride. Sailing a genuine America’s Cup yacht under Sydney Harbor Bridge and past the spectacular Sydney Opera House is a must-do attraction for any visitor to Sydney. The America’s Cup is the world’s oldest and most prestigious sporting trophy and the ultimate yachting regatta. 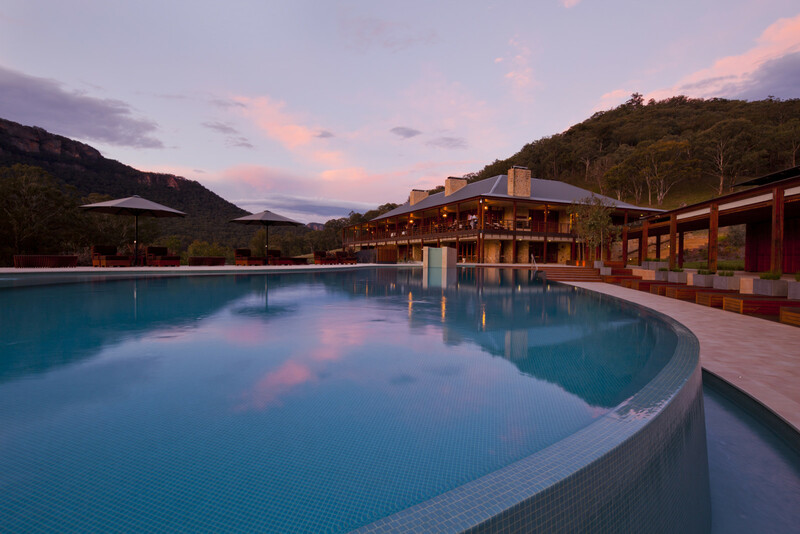 This morning after checkout, you will be met by a hotel representative for your private transfer to Emirates One&Only Wolgan Valley, with sightseeing en-route. 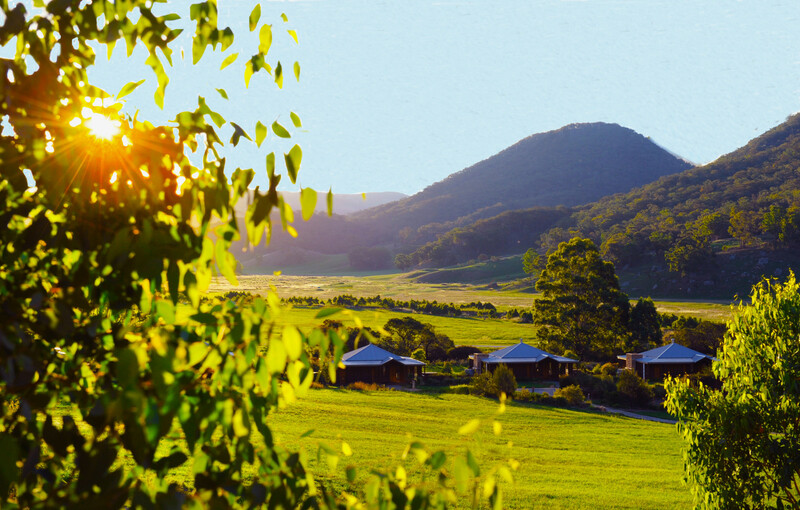 Traveling through the famous Blue Mountains, you will pass by quaint villages and apple orchards and through the townships of Bell and Lithgow before heading east to enter the Wolgan Valley. Marvel at the sheer rock escarpments and rugged geography of this unique landscape. 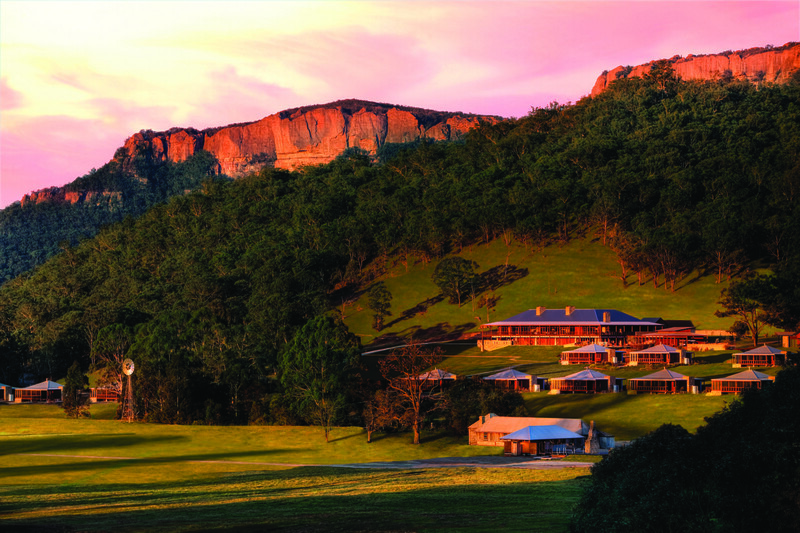 On arrival you will be met by resort staff for an introduction to your Wolgan Valley experience. Enjoy the remainder of your day at leisure. Enjoy your days at leisure to explore the area and activities on offer. Try anything from hands-on conservation activities and guided nature walks to archery, mountain biking or horseback riding! 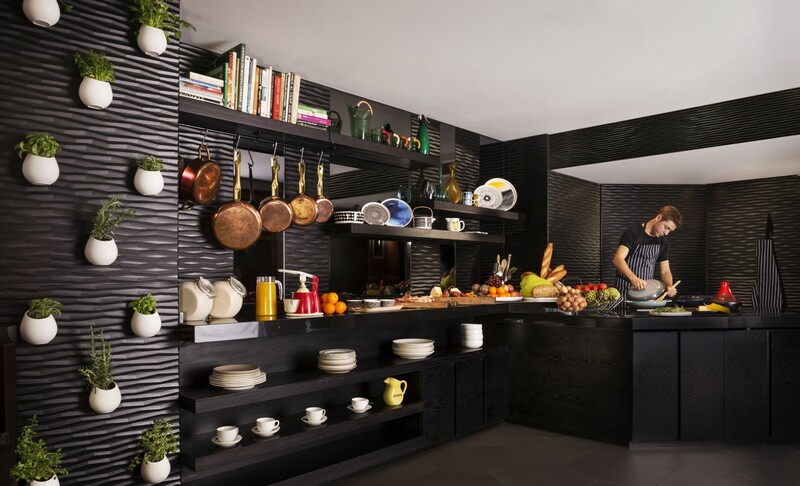 All meals will be served at the hotel daily. This morning after breakfast and checkout, you will be met by a driver for your private day of touring. 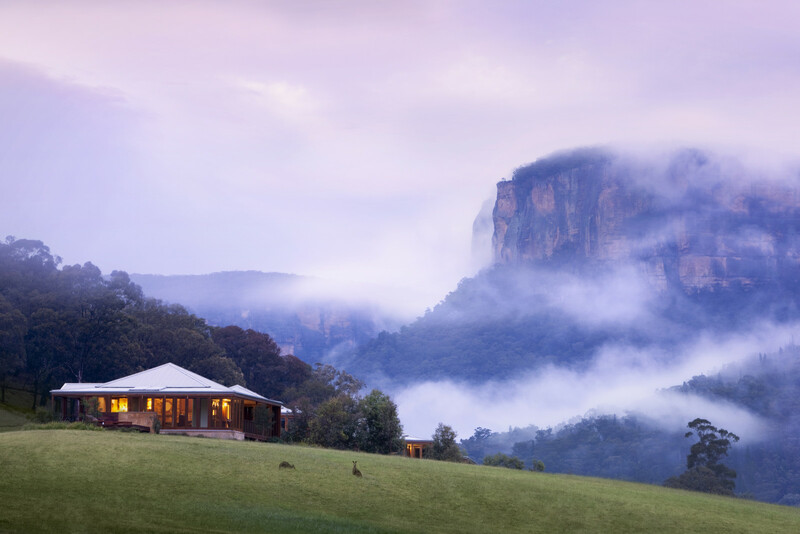 In Katoomba, enjoy a guided bushwalk in the Blue Mountains. 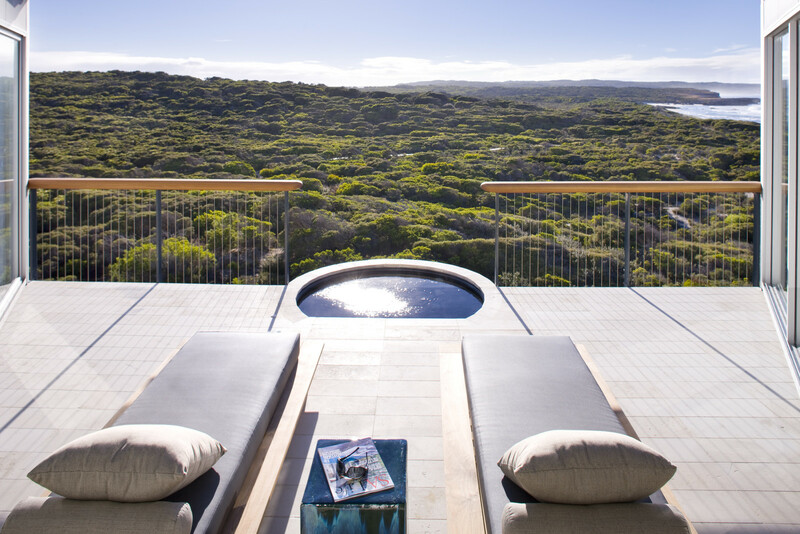 Located west of Sydney in Australia’s New South Wales, the Blue Mountains region is known for dramatic scenery, steep cliffs, eucalyptus forests, waterfalls and villages dotted with guesthouses, galleries and gardens. Katoomba, a major town in the area, borders Blue Mountains National Park and its bushwalking trails. Echo Point affords views of the storied Three Sisters sandstone rock formation. 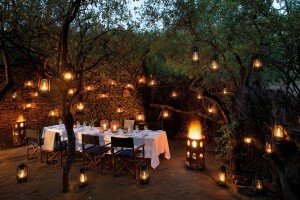 Following your bushwalk, you will enjoy lunch at a local restaurant. After lunch, you will continue to Featherdale Wildlife Park, where you will see Australia’s unique wildlife in a natural bush setting Hand-feed a kangaroo, wallaby or emu, or enjoy a face-to-face encounter with one of their friendly koalas. 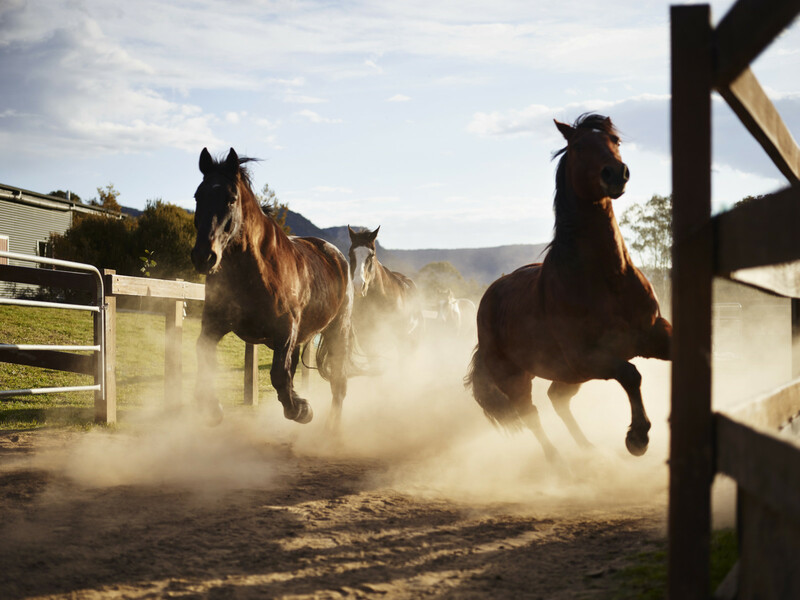 Enjoy your time in one of Australia’s largest private collections of native animals and bird life. 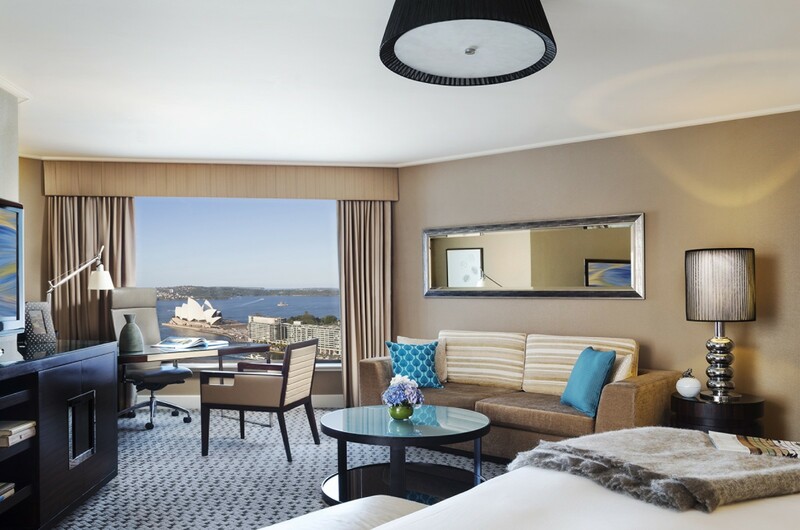 Following your tour, you will be transferred to the Rydges Sydney Airport Hotel, where you’ll enjoy the remainder of your day at leisure. This morning after checkout, head to the Sydney Airport for your flight to Cairns, followed by a flight to Lizard Island. Upon arrival, you will be met by a resort representative and transferred to the resort to spend the remainder of your day at leisure. 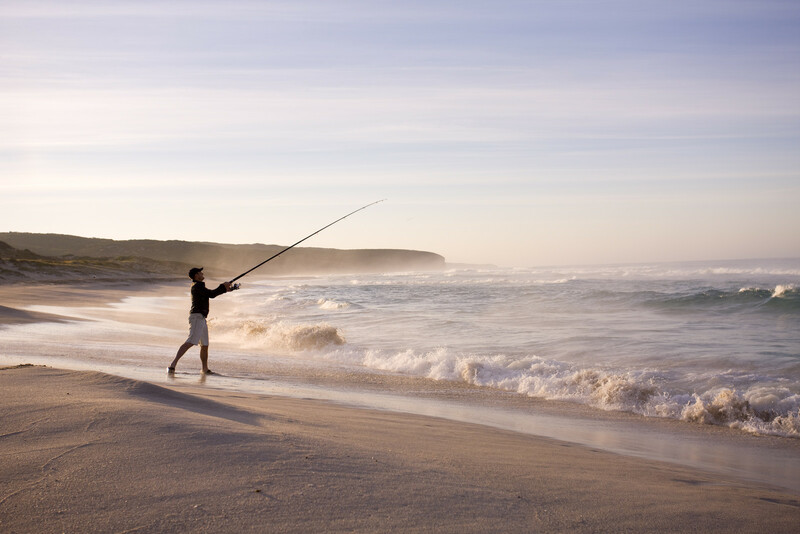 Enjoy your days at leisure to explore the area and the activities on offer. Enjoy a secluded beachside picnic, explore the bay on a catamaran or paddle ski, take a nature walk or try snorkeling lessons! All meals will be served at the resort daily. This morning after breakfast and checkout, you will be transferred to the Lizard Island airstrip for your flights: first to Cairns, next to Brisbane and then to Adelaide. Upon arrival in Adelaide, you will be met by your driver for your private transfer to the Majestic Roof Garden Hotel. 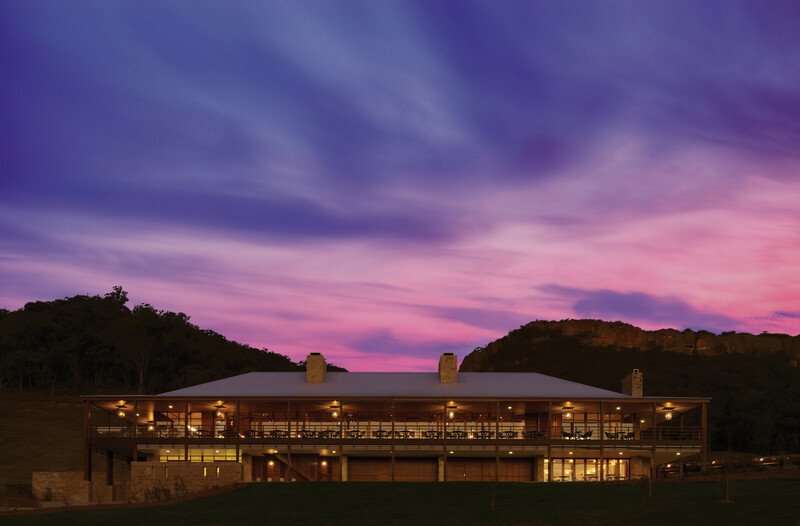 After a full day of flights, enjoy your evening at leisure! 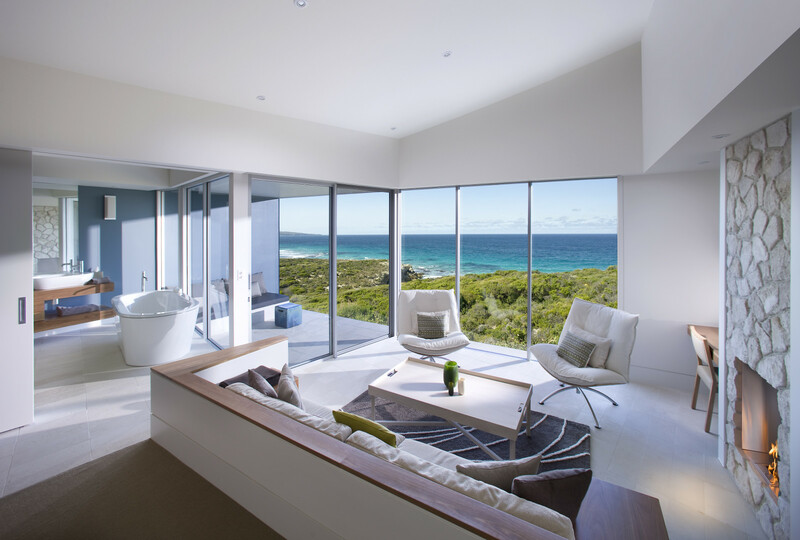 This morning after checkout, you will be met by your driver for your private transfer to the Adelaide Airport for your flight to Kingscote. 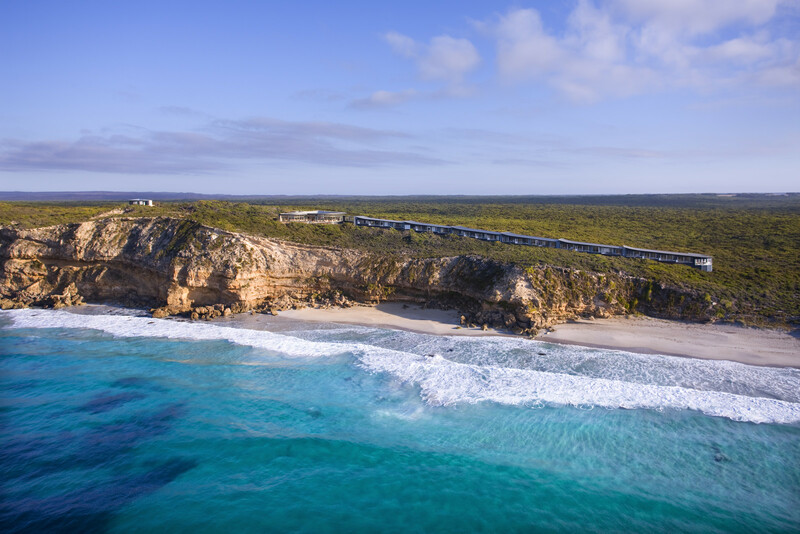 Upon arrival in Kingscote, you will be met by a driver for your private transfer to Southern Ocean Lodge where you will spend four nights. Enjoy the remainder of your day at leisure. Enjoy your days at leisure to explore the area. 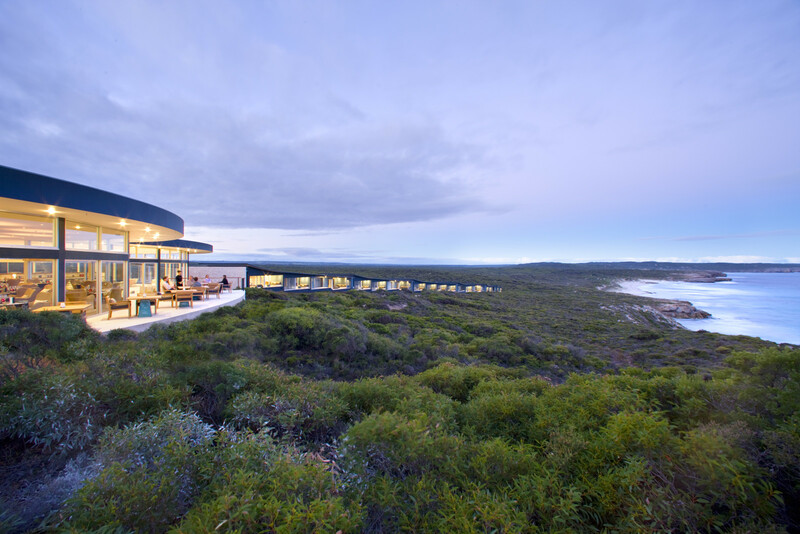 Southern Ocean Lodge offers a full experience of Kangaroo Island, widely regarded as Australia’s Galapagos. In this “zoo without fences,” you will have a chance to encounter kangaroos, koalas, wallabies and Australia’s third largest colony of sea lion. All meals will be served at the resort daily. This morning after breakfast and checkout, you will be transferred to the Kingscote Airport for your flights: first to Adelaide and then onto Sydney. Upon arrival in Sydney, you will take the hotel shuttle to the Rydges Sydney Airport Hotel. Enjoy the remainder of your evening at leisure! This morning after checkout, you will take the hotel shuttle to the Sydney Airport for your flights home. Bon voyage!